There are many areas of a building that facility managers need to maintain. One of these is the roof, which is a key part in ensuring the total integrity of the entire structure. Finding the right approach to roof maintenance is not always clear-cut. Reputable roofing companies can help you determine which maintenance program is best for you. Industry standards suggest giving your roof a thorough professional inspection at least twice a year. It is best to do this during the spring and fall. Your local provider should check downspouts and drains to make sure they are free of dirt and debris that can block the drainage. They will also inspect roof penetrations to make sure they are properly sealed. This process will also help them discover signs of damage so they can repair issues immediately. Some repairs to a roof could be done the same day as the inspection, but these must often be scheduled in advance. Do not underestimate the value of a quick roof repair because this can prevent leaks that can turn into a serious liability in terms of structural safety. Workers may employ various materials to cover gaps or cracks. In the case of flashing that has come loose at the joints, a sealant is all it takes to stop it from allowing water to seep into your home. Over time, addressing these minor issues will lead to better performance and could even extend your roof’s lifespan. Your first step to efficient upkeep starts with finding the right roofing contractor for the job. 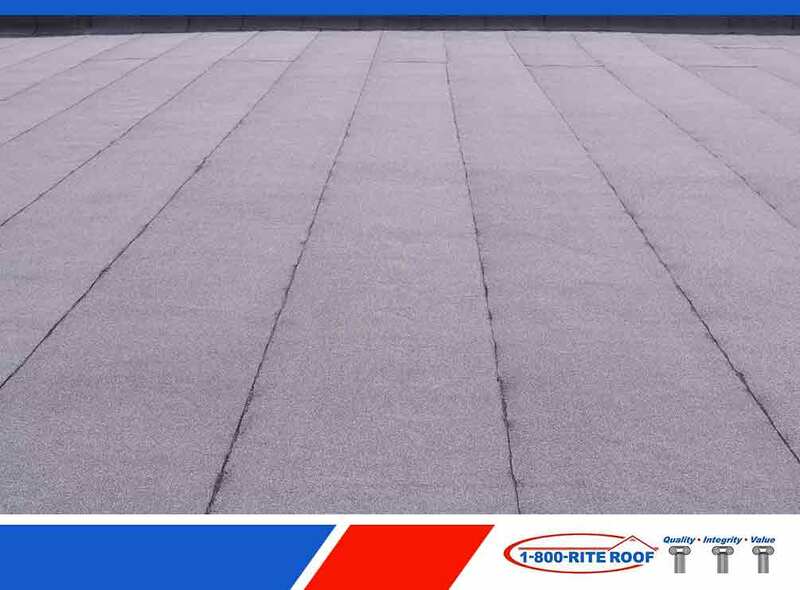 Call 1-800-Rite-Roof today at (262) 373-3800 to more know about our commercial roofing services. You can also fill out our contact form for a free quote. We serve clients in Milwaukee, WI, and surrounding areas.